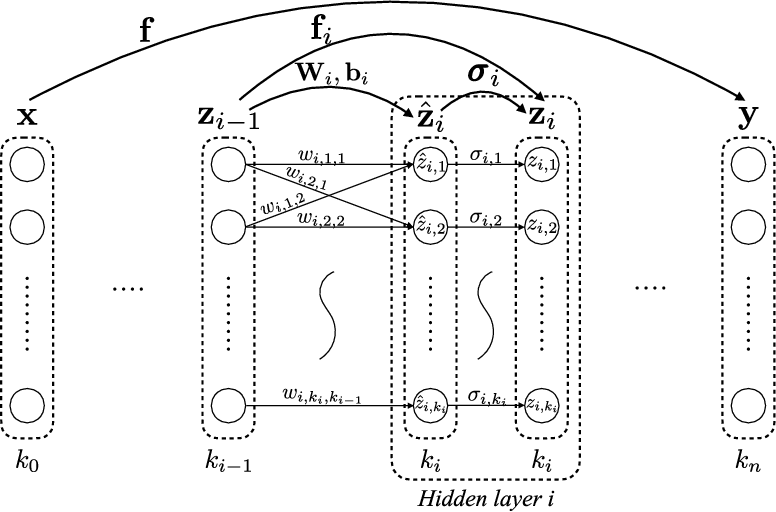 We consider the problem of adapting neural paragraph-level question answering models to the case where entire documents are given as input. Our proposed solution trains models to produce well calibrated confidence scores for their results on individual paragraphs. We sample multiple paragraphs from the documents during training, and use a shared-normalization training objective that encourages the model to produce globally correct output. We combine this method with a state-of-the-art pipeline for training models on document QA data. Experiments demonstrate strong performance on several document QA datasets. Overall, we are able to achieve a score of 71.3 F1 on the web portion of TriviaQA, a large improvement from the 56.7 F1 of the previous best system. Mastering the game of Go has remained a long standing challenge to the field of AI. Modern computer Go systems rely on processing millions of possible future positions to play well, but intuitively a stronger and more 'humanlike' way to play the game would be to rely on pattern recognition abilities rather then brute force computation. Following this sentiment, we train deep convolutional neural networks to play Go by training them to predict the moves made by expert Go players. To solve this problem we introduce a number of novel techniques, including a method of tying weights in the network to 'hard code' symmetries that are expect to exist in the target function, and demonstrate in an ablation study they considerably improve performance. Our final networks are able to achieve move prediction accuracies of 41.1% and 44.4% on two different Go datasets, surpassing previous state of the art on this task by significant margins. Additionally, while previous move prediction programs have not yielded strong Go playing programs, we show that the networks trained in this work acquired high levels of skill. Our convolutional neural networks can consistently defeat the well known Go program GNU Go, indicating it is state of the art among programs that do not use Monte Carlo Tree Search. It is also able to win some games against state of the art Go playing program Fuego while using a fraction of the play time. This success at playing Go indicates high level principles of the game were learned. Coreference resolution systems are typically trained with heuristic loss functions that require careful tuning. 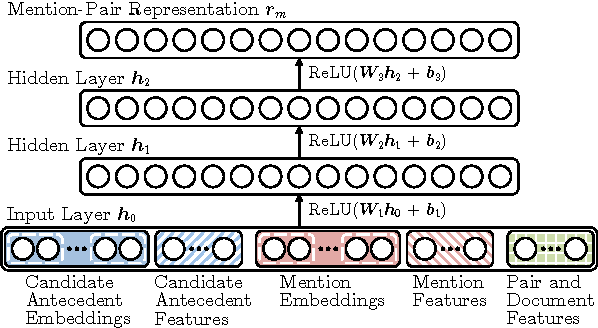 In this paper we instead apply reinforcement learning to directly optimize a neural mention-ranking model for coreference evaluation metrics. 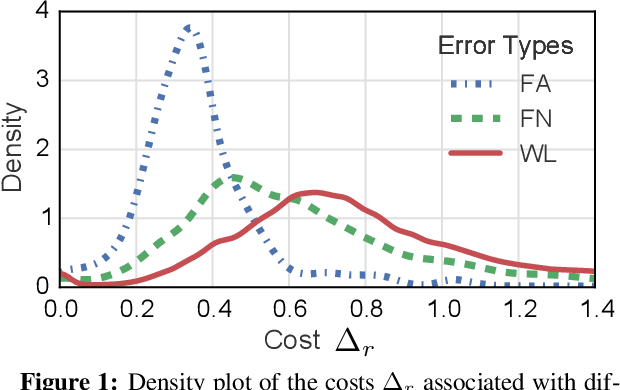 We experiment with two approaches: the REINFORCE policy gradient algorithm and a reward-rescaled max-margin objective. We find the latter to be more effective, resulting in significant improvements over the current state-of-the-art on the English and Chinese portions of the CoNLL 2012 Shared Task. 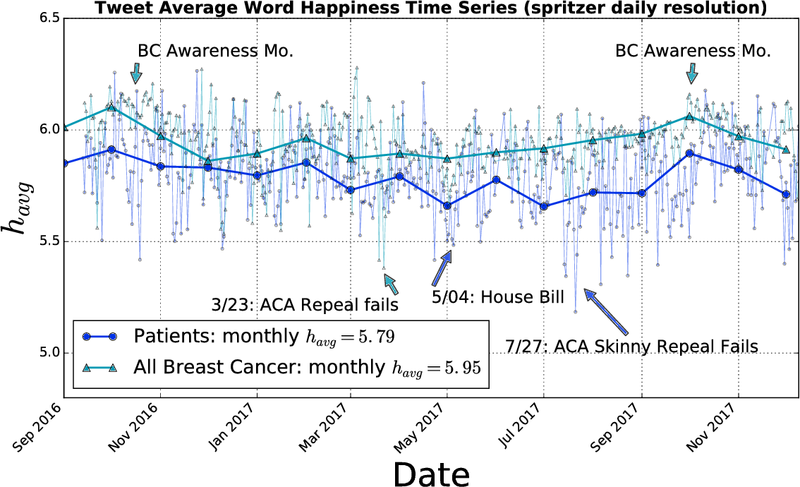 A long-standing challenge in coreference resolution has been the incorporation of entity-level information - features defined over clusters of mentions instead of mention pairs. 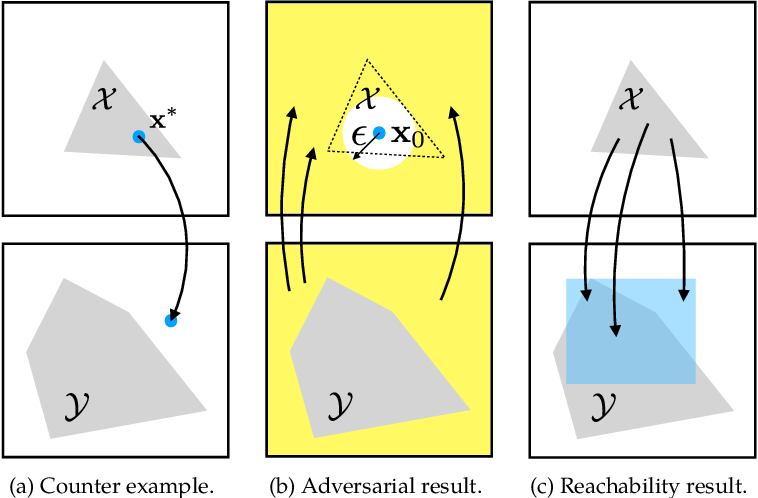 We present a neural network based coreference system that produces high-dimensional vector representations for pairs of coreference clusters. Using these representations, our system learns when combining clusters is desirable. We train the system with a learning-to-search algorithm that teaches it which local decisions (cluster merges) will lead to a high-scoring final coreference partition. 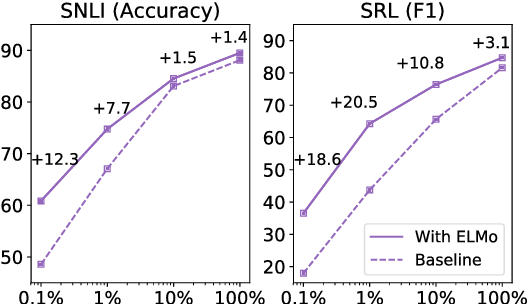 The system substantially outperforms the current state-of-the-art on the English and Chinese portions of the CoNLL 2012 Shared Task dataset despite using few hand-engineered features. 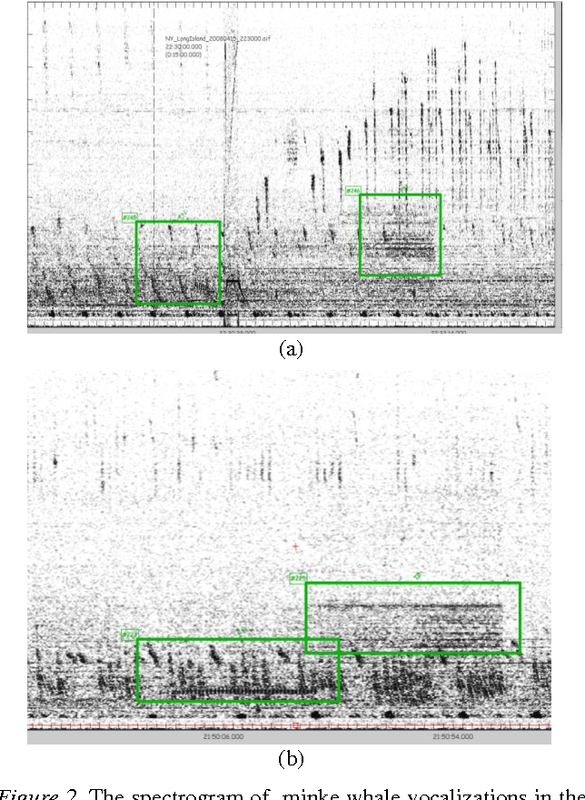 In this paper, we develop a novel method based on machine-learning and image processing to identify North Atlantic right whale (NARW) up-calls in the presence of high levels of ambient and interfering noise. We apply a continuous region algorithm on the spectrogram to extract the regions of interest, and then use grid masking techniques to generate a small feature set that is then used in an artificial neural network classifier to identify the NARW up-calls. It is shown that the proposed technique is effective in detecting and capturing even very faint up-calls, in the presence of ambient and interfering noises. The method is evaluated on a dataset recorded in Massachusetts Bay, United States. 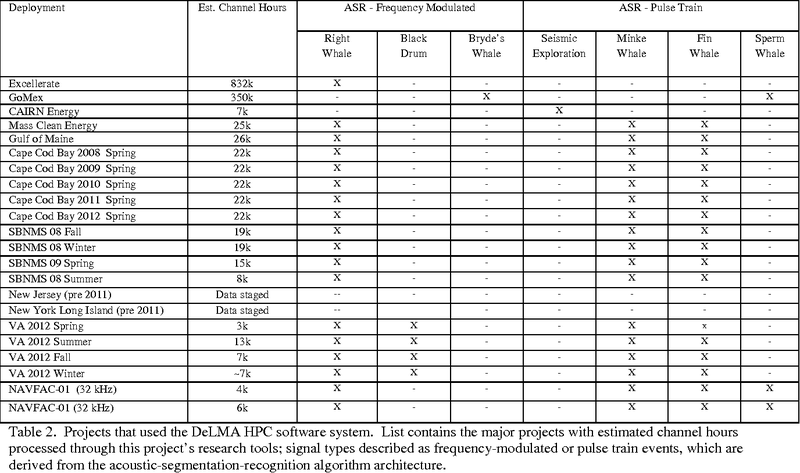 The dataset includes 20000 sound clips for training, and 10000 sound clips for testing. 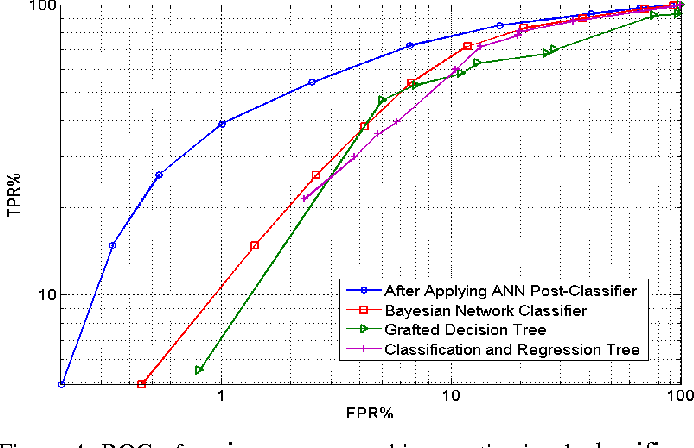 The results show that the proposed technique can achieve an error rate of less than FPR = 4.5% for a 90% true positive rate. Languages and genes are both transmitted from generation to generation, with opportunity for differential reproduction and survivorship of forms. 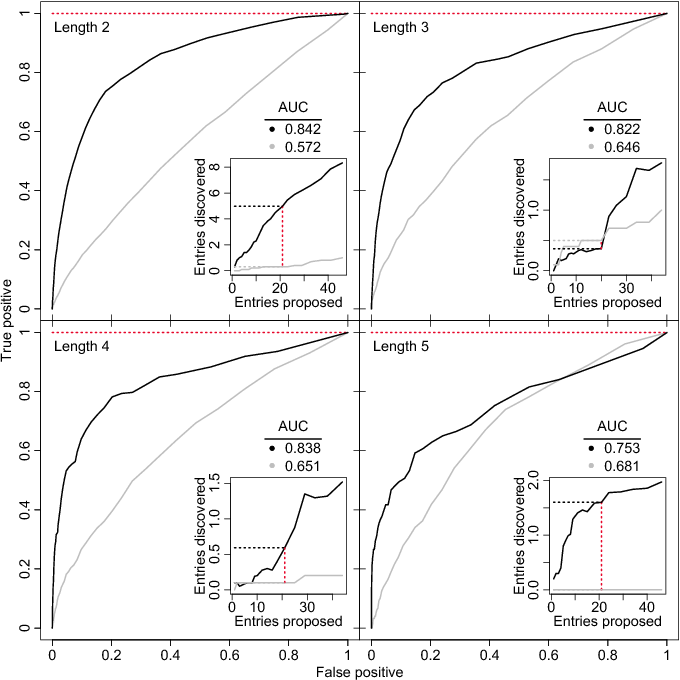 Here we apply a rigorous inference framework, drawn from population genetics, to distinguish between two broad mechanisms of language change: drift and selection. 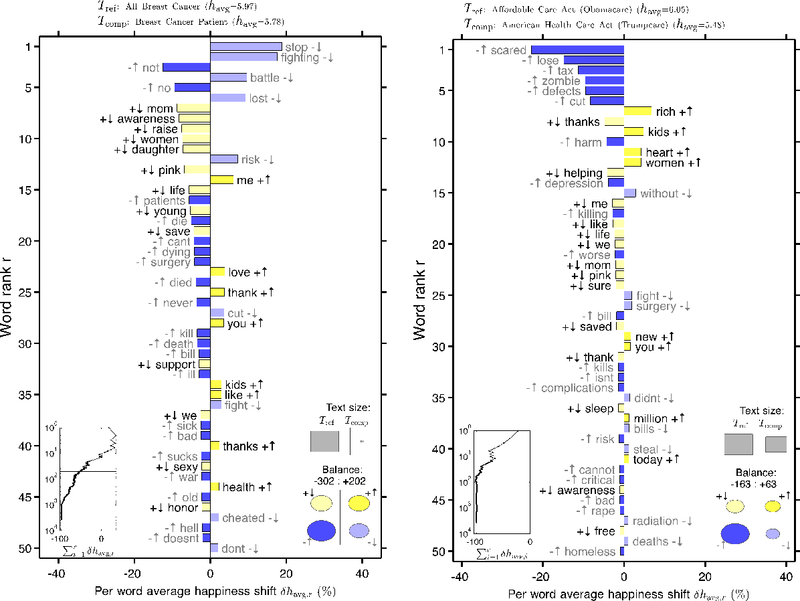 Drift is change that results from stochasticity in transmission and it may occur in the absence of any intrinsic difference between linguistic forms; whereas selection is truly an evolutionary force arising from intrinsic differences -- for example, when one form is preferred by members of the population. 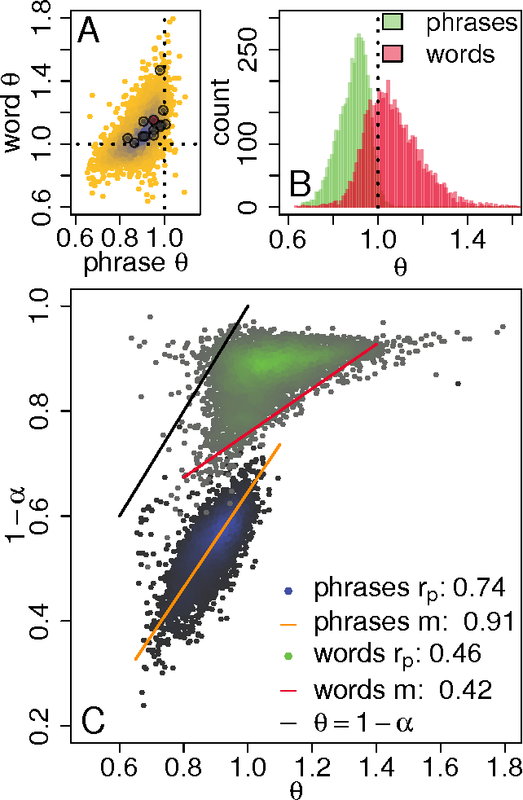 Using large corpora of parsed texts spanning the 12th century to the 21st century, we analyze three examples of grammatical changes in English: the regularization of past-tense verbs, the rise of the periphrastic `do', and syntactic variation in verbal negation. 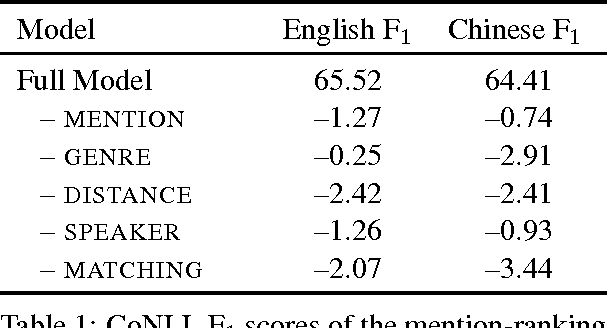 We show that we can reject stochastic drift in favor of a selective force driving some of these language changes, but not others. 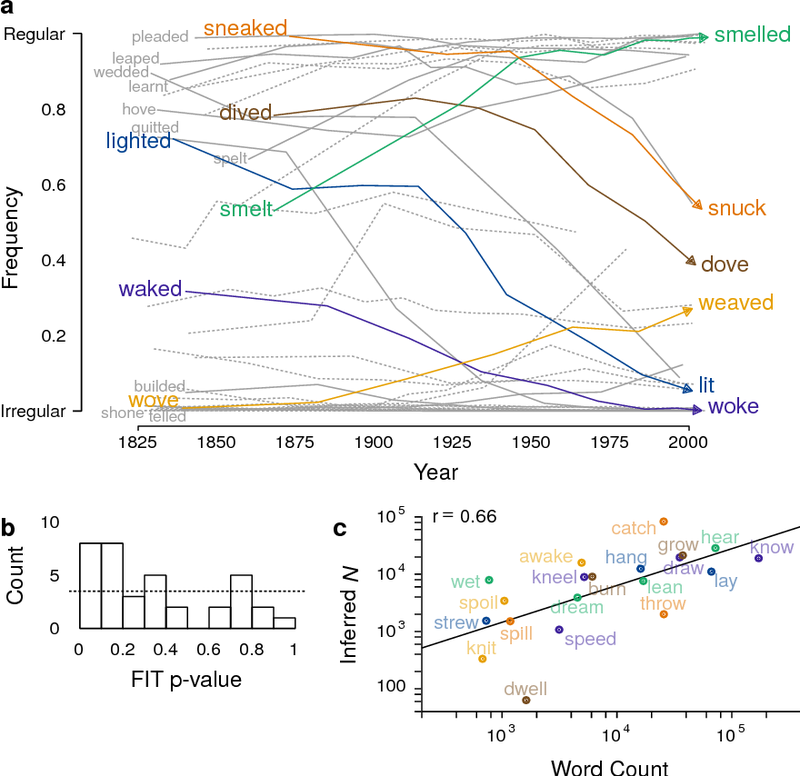 The strength of drift depends on a word's frequency, and so drift provides an alternative explanation for why some words are more prone to change than others. 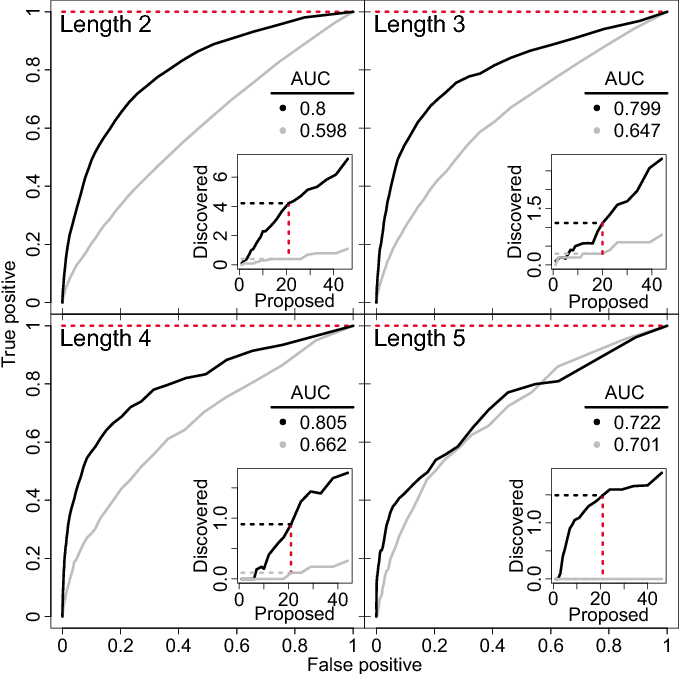 Our results suggest an important role for stochasticity in language change, and they provide a null model against which selective theories of language evolution must be compared. Deep neural networks are widely used for nonlinear function approximation with applications ranging from computer vision to control. 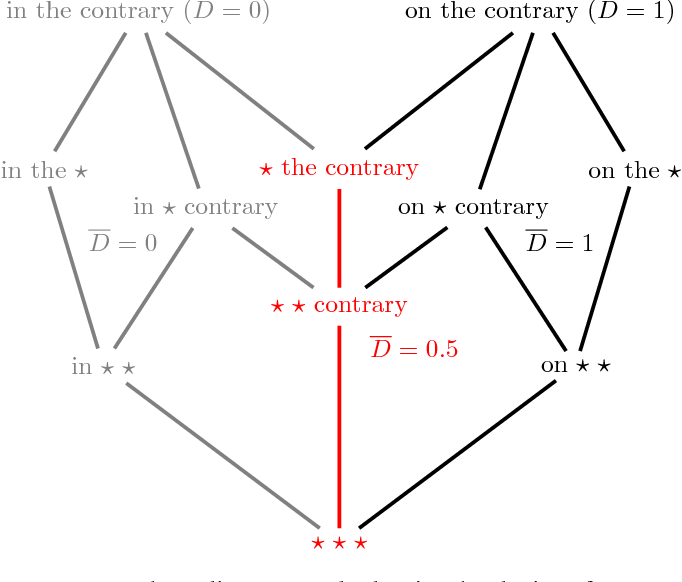 Although these networks involve the composition of simple arithmetic operations, it can be very challenging to verify whether a particular network satisfies certain input-output properties. This article surveys methods that have emerged recently for soundly verifying such properties. These methods borrow insights from reachability analysis, optimization, and search. We discuss fundamental differences and connections between existing algorithms. In addition, we provide pedagogical implementations of existing methods and compare them on a set of benchmark problems. 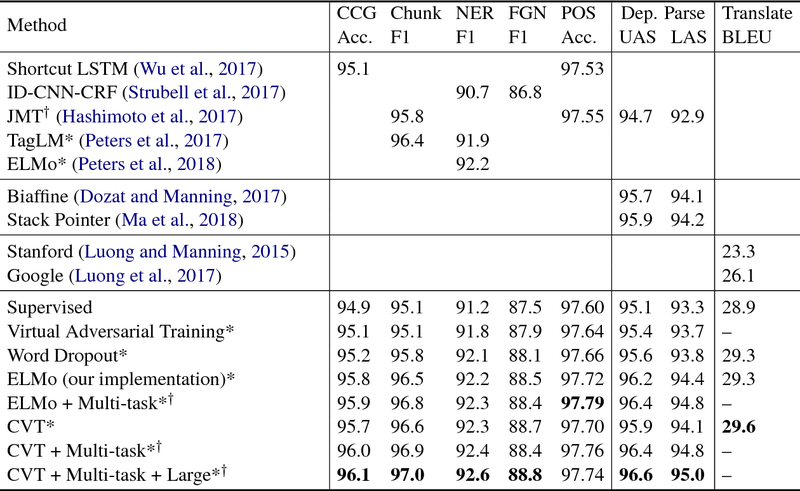 Unsupervised representation learning algorithms such as word2vec and ELMo improve the accuracy of many supervised NLP models, mainly because they can take advantage of large amounts of unlabeled text. However, the supervised models only learn from task-specific labeled data during the main training phase. 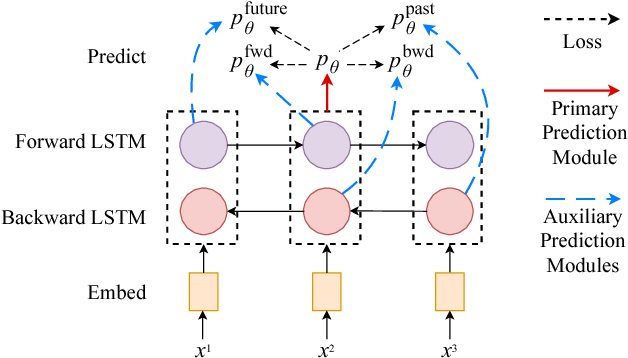 We therefore propose Cross-View Training (CVT), a semi-supervised learning algorithm that improves the representations of a Bi-LSTM sentence encoder using a mix of labeled and unlabeled data. On labeled examples, standard supervised learning is used. 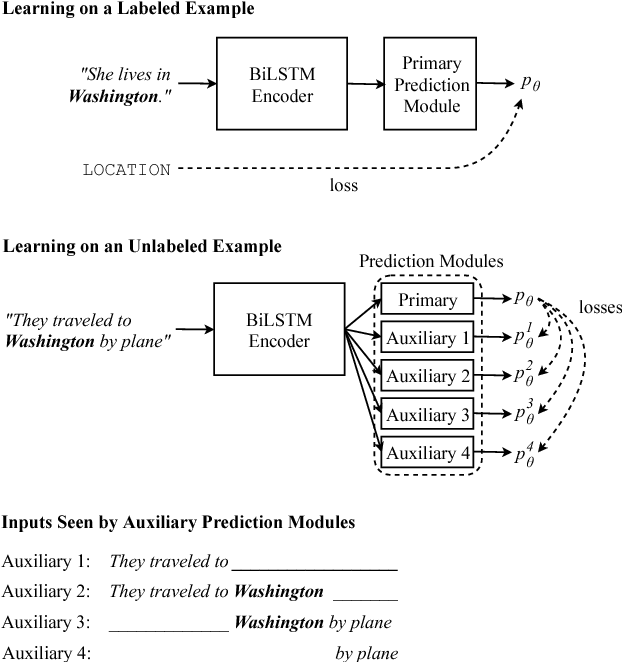 On unlabeled examples, CVT teaches auxiliary prediction modules that see restricted views of the input (e.g., only part of a sentence) to match the predictions of the full model seeing the whole input. Since the auxiliary modules and the full model share intermediate representations, this in turn improves the full model. Moreover, we show that CVT is particularly effective when combined with multi-task learning. We evaluate CVT on five sequence tagging tasks, machine translation, and dependency parsing, achieving state-of-the-art results. 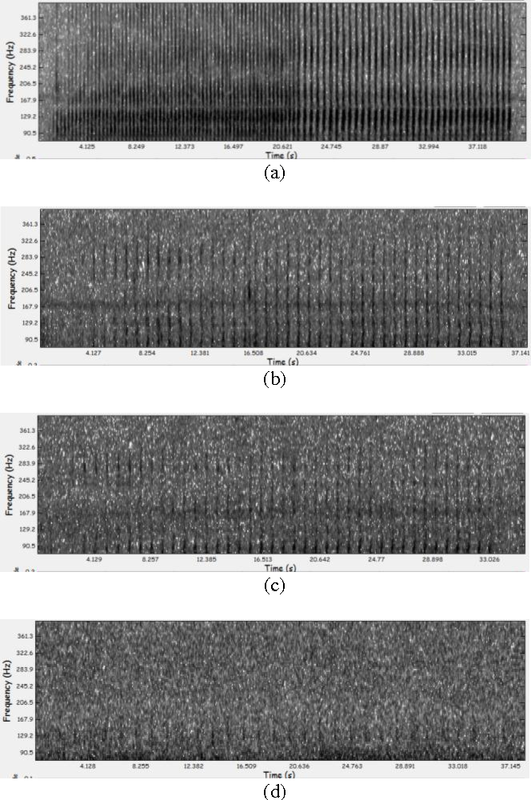 In this paper, we propose a method to improve sound classification performance by combining signal features, derived from the time-frequency spectrogram, with human perception. The method presented herein exploits an artificial neural network (ANN) and learns the signal features based on the human perception knowledge. The proposed method is applied to a large acoustic dataset containing 24 months of nearly continuous recordings. 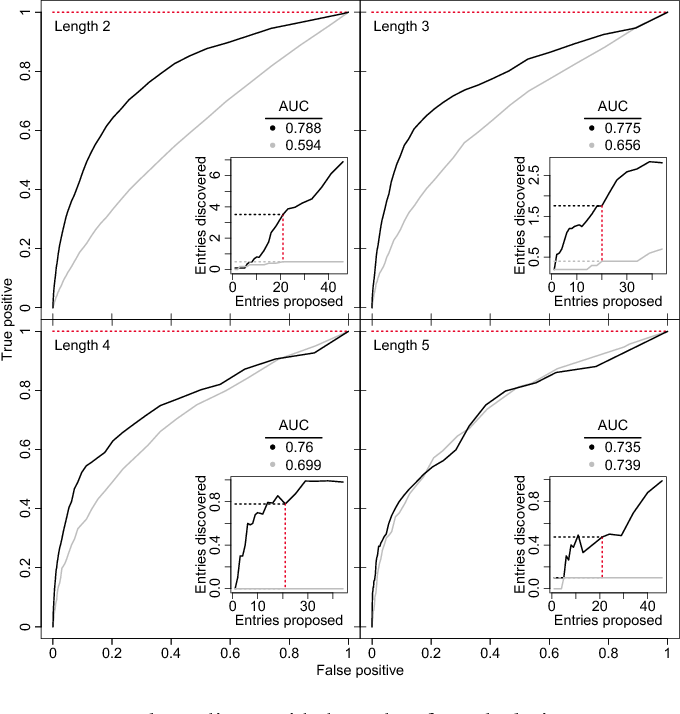 The results show a significant improvement in performance of the detection-classification system; yielding as much as 20% improvement in true positive rate for a given false positive rate. Overarching goals for this work aim to advance the state of the art for detection, classification and localization (DCL) in the field of bioacoustics. This goal is primarily achieved by building a generic framework for detection-classification (DC) using a fast, efficient and scalable architecture, demonstrating the capabilities of this system using on a variety of low-frequency mid-frequency cetacean sounds. Two primary goals are to develop transferable technologies for detection and classification in, one: the area of advanced algorithms, such as deep learning and other methods; and two: advanced systems, capable of real-time and archival processing. For each key area, we will focus on producing publications from this work and providing tools and software to the community where/when possible. Currently massive amounts of acoustic data are being collected by various institutions, corporations and national defense agencies. The long-term goal is to provide technical capability to analyze the data using automatic algorithms for (DC) based on machine intelligence. The goal of the automation is to provide effective and efficient mechanisms by which to process large acoustic datasets for understanding the bioacoustic behaviors of marine mammals. This capability will provide insights into the potential ecological impacts and influences of anthropogenic ocean sounds. This work focuses on building technologies using a maturity model based on DARPA 6.1 and 6.2 processes, for basic and applied research, respectively. In an effort to better understand meaning from natural language texts, we explore methods aimed at organizing lexical objects into contexts. A number of these methods for organization fall into a family defined by word ordering. Unlike demographic or spatial partitions of data, these collocation models are of special importance for their universal applicability. While we are interested here in text and have framed our treatment appropriately, our work is potentially applicable to other areas of research (e.g., speech, genomics, and mobility patterns) where one has ordered categorical data, (e.g., sounds, genes, and locations). Our approach focuses on the phrase (whether word or larger) as the primary meaning-bearing lexical unit and object of study. 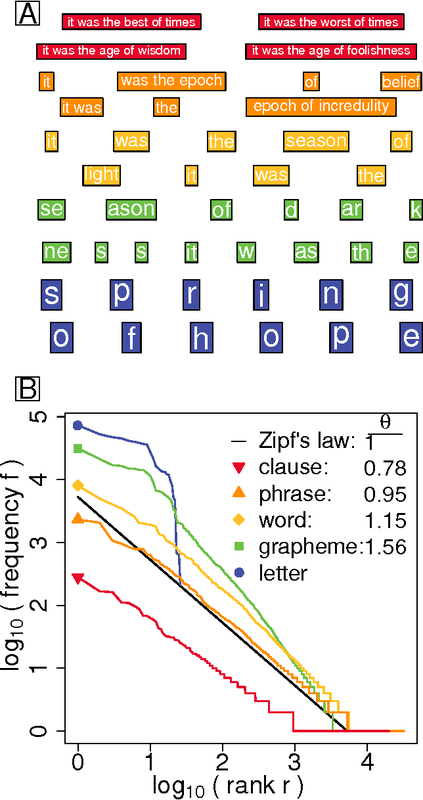 To do so, we employ our previously developed framework for generating word-conserving phrase-frequency data. Upon training our model with the Wiktionary---an extensive, online, collaborative, and open-source dictionary that contains over 100,000 phrasal-definitions---we develop highly effective filters for the identification of meaningful, missing phrase-entries. With our predictions we then engage the editorial community of the Wiktionary and propose short lists of potential missing entries for definition, developing a breakthrough, lexical extraction technique, and expanding our knowledge of the defined English lexicon of phrases. Twitter, a popular social media outlet, has evolved into a vast source of linguistic data, rich with opinion, sentiment, and discussion. Due to the increasing popularity of Twitter, its perceived potential for exerting social influence has led to the rise of a diverse community of automatons, commonly referred to as bots. These inorganic and semi-organic Twitter entities can range from the benevolent (e.g., weather-update bots, help-wanted-alert bots) to the malevolent (e.g., spamming messages, advertisements, or radical opinions). 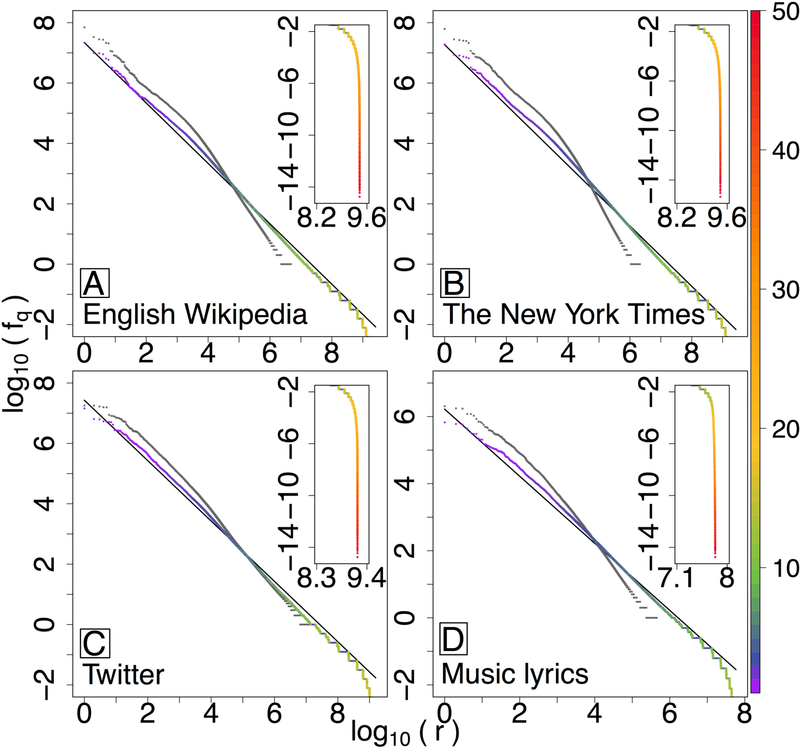 Existing detection algorithms typically leverage meta-data (time between tweets, number of followers, etc.) to identify robotic accounts. Here, we present a powerful classification scheme that exclusively uses the natural language text from organic users to provide a criterion for identifying accounts posting automated messages. Since the classifier operates on text alone, it is flexible and may be applied to any textual data beyond the Twitter-sphere. 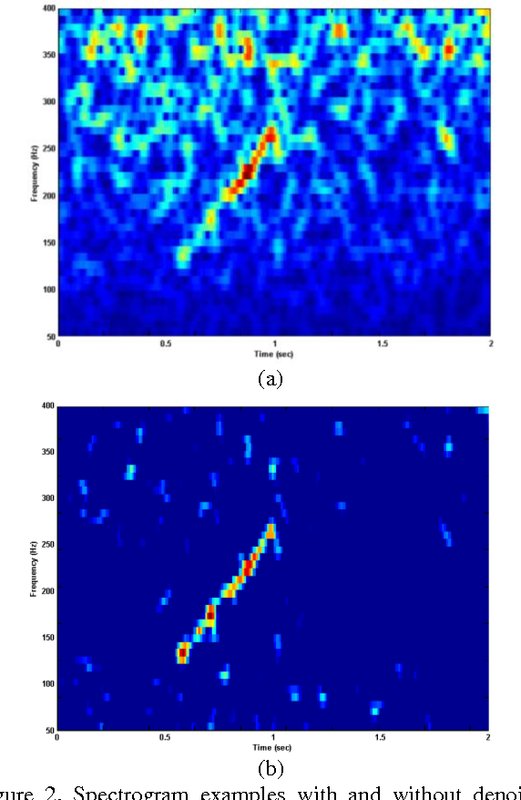 The following work outlines an approach for automatic detection and recognition of periodic pulse train signals using a multi-stage process based on spectrogram edge detection, energy projection and classification. The method has been implemented to automatically detect and recognize pulse train songs of minke whales. While the long term goal of this work is to properly identify and detect minke songs from large multi-year datasets, this effort was developed using sounds off the coast of Massachusetts, in the Stellwagen Bank National Marine Sanctuary. 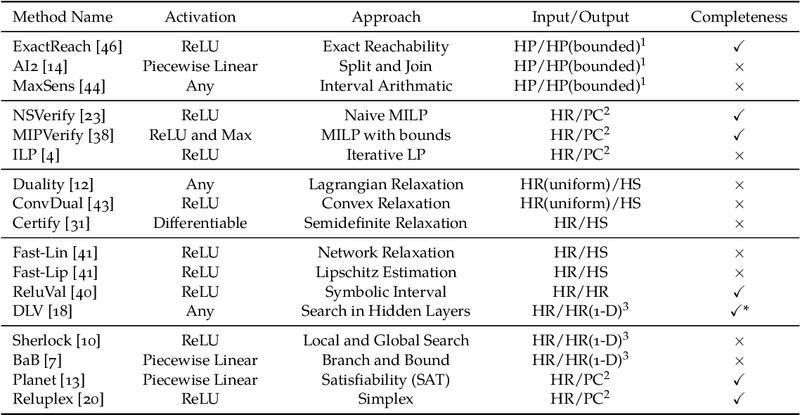 The detection methodology is presented and evaluated on 232 continuous hours of acoustic recordings and a qualitative analysis of machine learning classifiers and their performance is described. 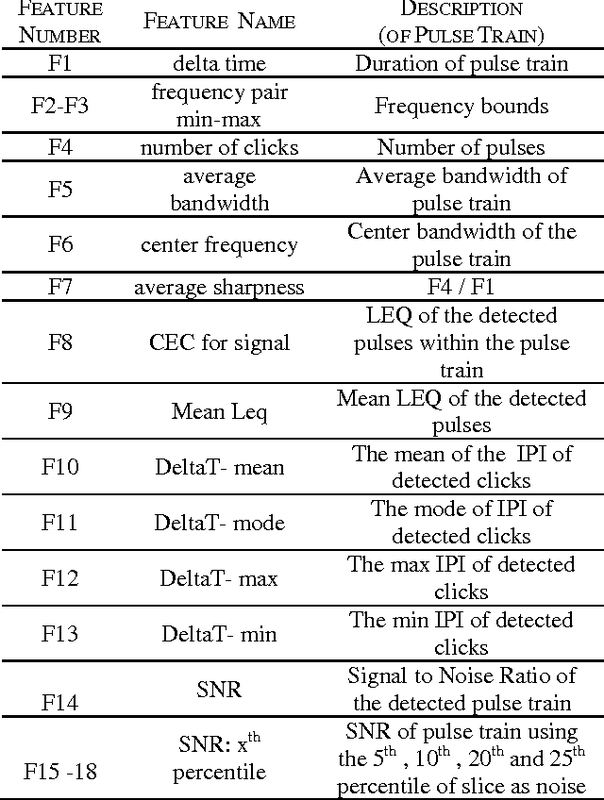 The trained automatic detection and classification system is applied to 120 continuous hours, comprised of various challenges such as broadband and narrowband noises, low SNR, and other pulse train signatures. This automatic system achieves a TPR of 63% for FPR of 0.6% (or 0.87 FP/h), at a Precision (PPV) of 84% and an F1 score of 71%.